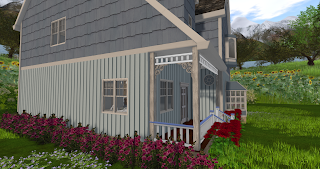 2 weeks ago I completed these 2 cottages but never got around to posting them. 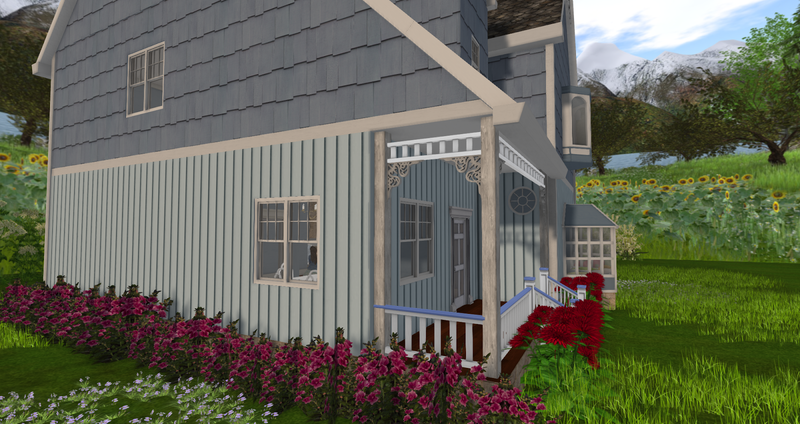 Arabella's Pink Victorian Storybook Cottage I(108LI, 19x17) is a 2-bedroom house and you can find it at the Marketplace or my inworld store for 225L. 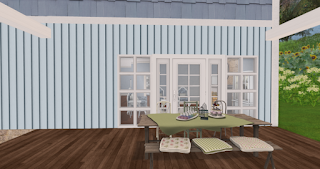 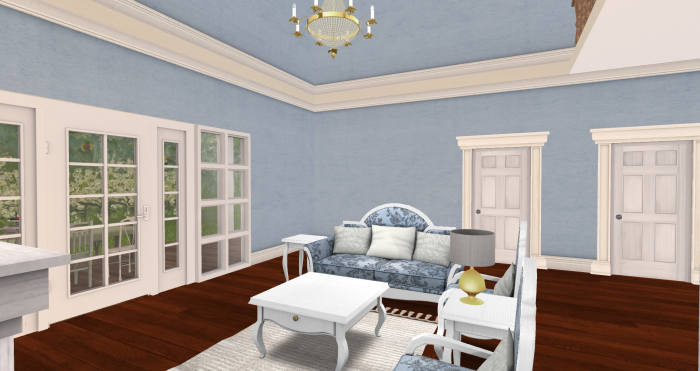 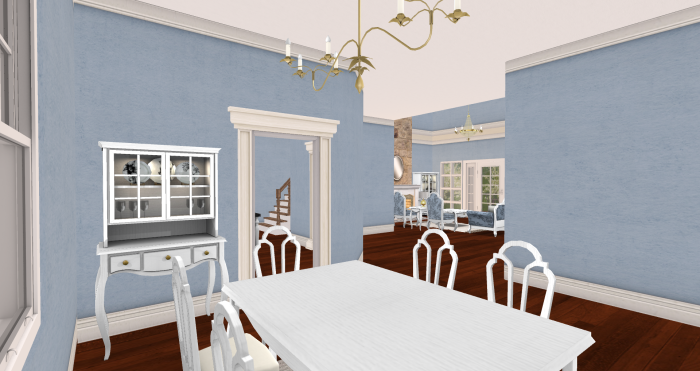 Arabella's Blue Victorian Storybook Cottage II(105LI, 22x20) is a 3-bedroom house and you can find it on the Marketplace or at my inworld store for 225L. 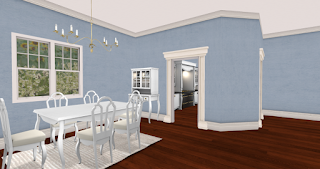 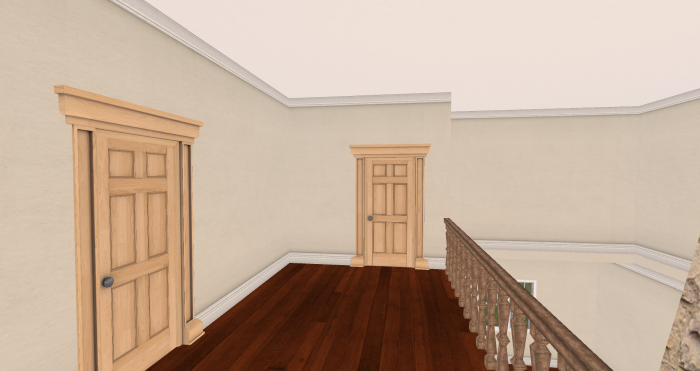 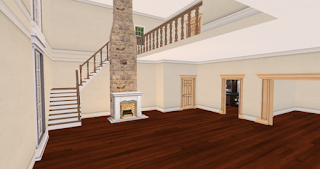 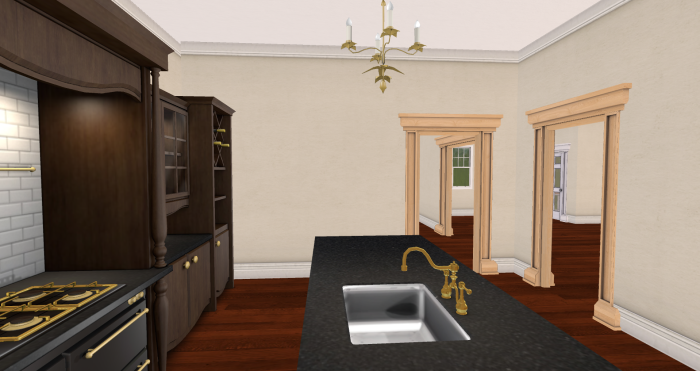 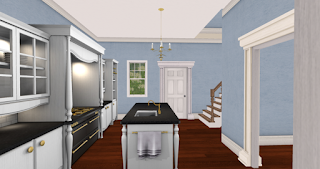 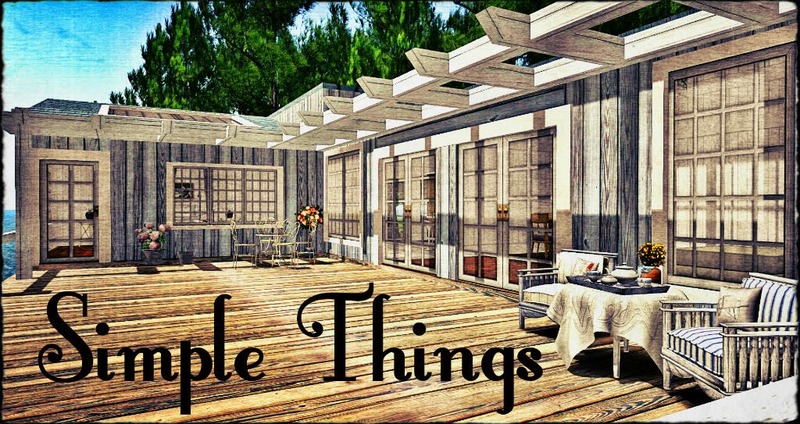 Both these houses are partial mesh and copy/mod/no transfer/unfurnished. As always, please see the demo house at my in-world store before you purchase.